Buy Cheap 50g Bodyguard Flip Top Pepper Spray |ReplicaAirguns.ca | Easter Weekend Sale! 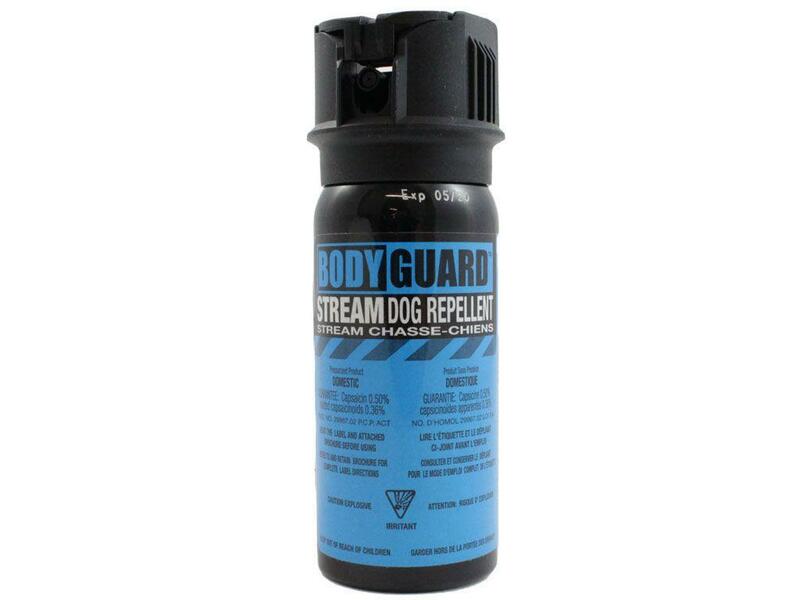 Comments: Take precaution against dog attacks with this 50g Bodyguard Pepper Spray canister. 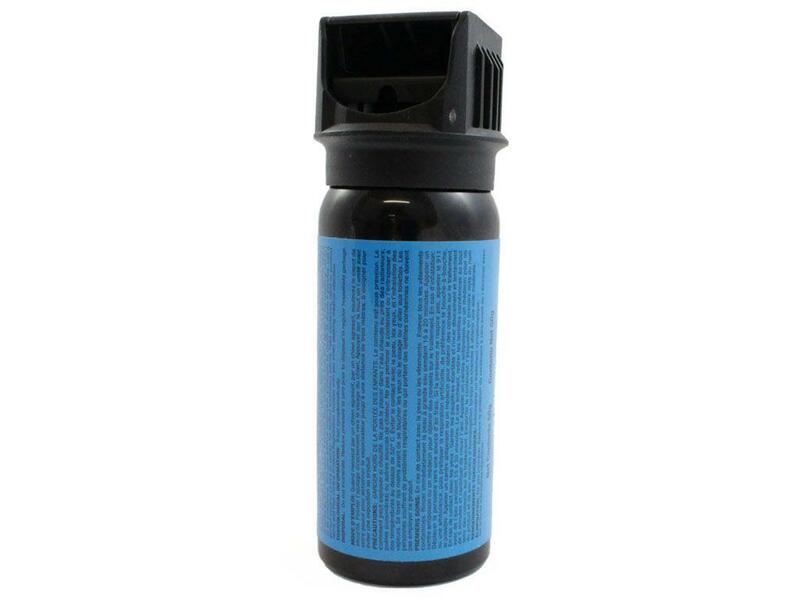 This extra-large model sprays farther and longer than compact pocket-models, ideal for courier personnel and hikers.